Bianchi are true legends of the road bike world – established in 1885 in Via Nirone in Milan, they are the world’s oldest bike brand. Bianchi have been at the forefront of bike technology for over a century, and it shows – their class, level of finish and attention to detail shines out of every frame. As the UK’s number one for Bianchi, our in-store bikes cover every key road model – Epic Cycles is the only place in the UK where you can see such a comprehensive Bianchi range under one roof! Cannondale bikes are engineered to perform at the very pinnacle of every category. 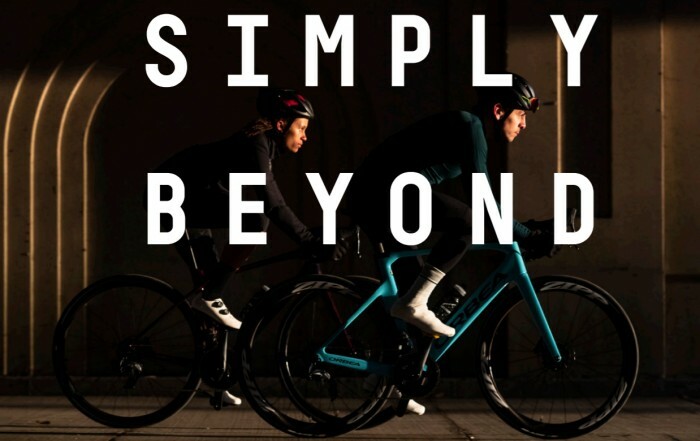 From the thoroughbred road racing focus of the SuperSix EVO and CAAD12 to the all-day comfort of the Synapse, from the World Cup winning Scalpel to the mountain-taming Jeckyl, Cannondale bikes deliver lightest-in-class weights, razor-sharp handling and perfectly balanced performance. 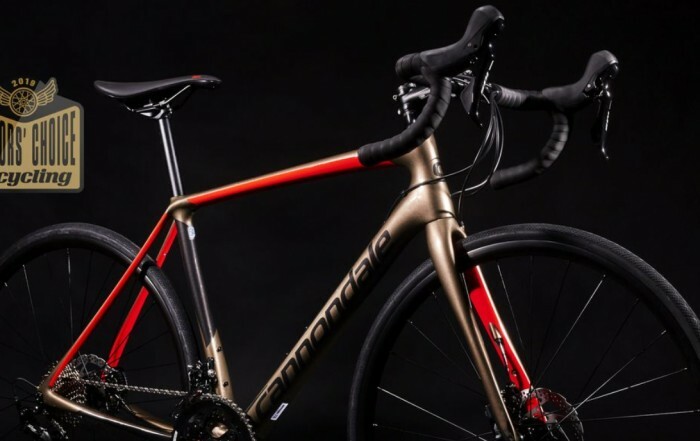 It all adds up to a ride that, regardless of model or discipline, is distinctly Cannondale. We couldn’t be more excited to be announcing the addition of Cervélo to our range at Epic Cycles. The cutting-edge technology, performance and sheer class of Cervélo’s bikes is at the forefront of the industry. 2019 looks to be a golden year for Cervélo with new models that are pushing the limits of what’s possible right across the high-performance market. Cervélo will be in store this Autumn, starting with some of their latest (and as yet un-announced) bikes. Renowned for the excellence of their engineering, Colnago also bring a style and level of finish that is simply world leading. Colnagos exude quality and elegance from every tube – no matter whether it is the hand-built lugs of the C64, the lightweight monocoque tubing on the V2-R, or the class-leading aerodynamic profiling of the Concept. In the last couple of years Colnago has become one of the coolest brands on the planet, as riders looked for something a little more distinctive and stylish. 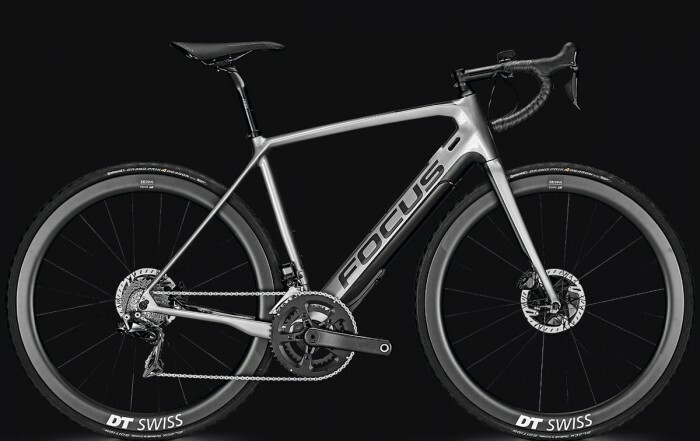 Founded by World Cyclocross Champion Mike Kluge, all Focus bikes are developed in Germany, where their designers and engineers work closely with riders to drive product innovations forward, resulting in a 2019 range that builds on their reputation for quality and reliability with a major leap forward in performance. With multi-award-winning bikes and e-bikes in every category, whether road, leisure, CX or MTB, including the awesome new IZALCO MAX. Genesis are a UK brand with simple philosophy – bring to life the sorts of bikes they enjoy riding for the heck of it, in UK conditions. Luckily for us they share a lot of what we are looking for in a range of bikes, covering everything from the pro-level road racing machines, through the adventure and cyclocross bikes that Genesis have developed a world-wide reputation for, to ultra-versatile hardtail mountain bikes and stylish urban commuters. 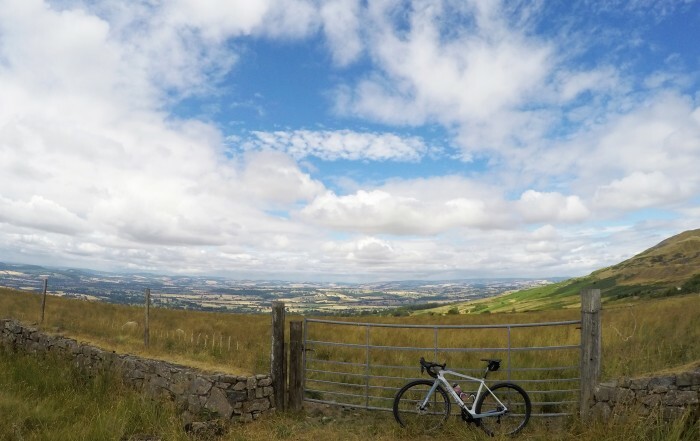 From their earliest products, the over-riding goal Kinesis UK has always been to create bikes, bike frames, wheels and components that excel in UK riding conditions. Kinesis was the very first brand that we stocked we opened over a decade ago, as we knew from the start that any bike with the Kinesis UK badge on must be well made and dependable all year round and perform at a level well beyond its price point, whatever the conditions or terrain. Lauf arguably make the fastest gravel bikes in the world – you can ride descents and corner like no other drop barred bike, and climb like no MTB. Designed and field tested in Iceland, bikes don’t get much tougher than Lauf, but rarely are they so much fun either. The ultimate gravel-racing road-going super-fast lightweight adventure bikes? Probably, as long as you intend to ride fast. Style, class, fun – just get out and ride! Orbea make some of the World’s finest bikes, well known for their presence in the pro peloton. Based in the Basque country, with all of their bikes being manufactured in Spain and Portugal, Orbea have a long and proud history dating back 175 years to the days of the Orbea brothers. The passion that Orbea apply to the design and manufacture of bicycles is evident in everything they do – design flair, technical excellence, and obsession for quality shine out of every bike.